Jan 2019 we’re going to Tignes. 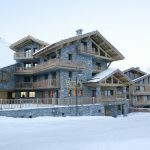 For those of you that have not skied in Tignes before, this is where you’ll find some of the best skiing anywhere in the Alps with slopes that cater for every level. 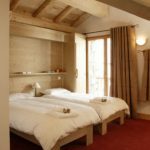 Welcome to The Aigle, built in a modern Savoyard style with a wood/stone exterior and tastefully decorated throughout. 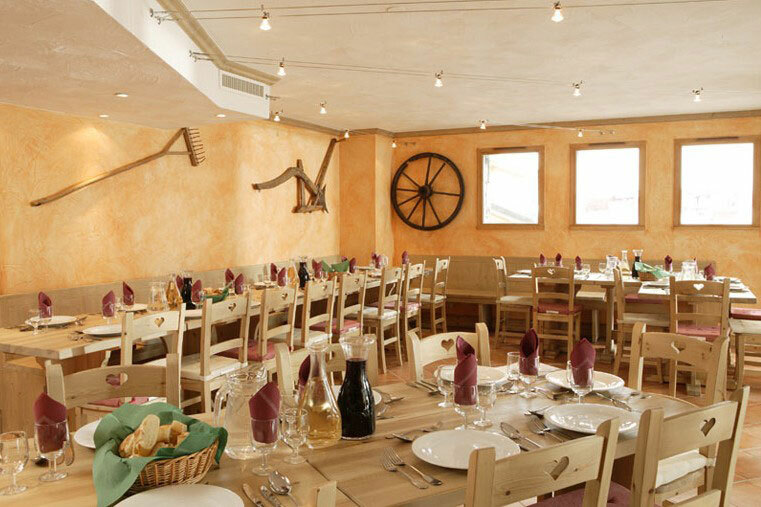 It has a spacious dining area and a great bar to relax in after a day exploring the vast Espace Killy ski area. 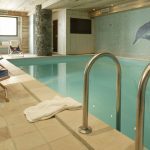 The Aigle offers a very high standard of facilities including modern en suite rooms, most with balconies, satellite TV in the lounge, a lift and an indoor swimming pool and a sauna. We have 42 places (Only 8 left) available for 2019 and everyone is welcome. We have skiers of all abilities attend so there is always people to ski with. 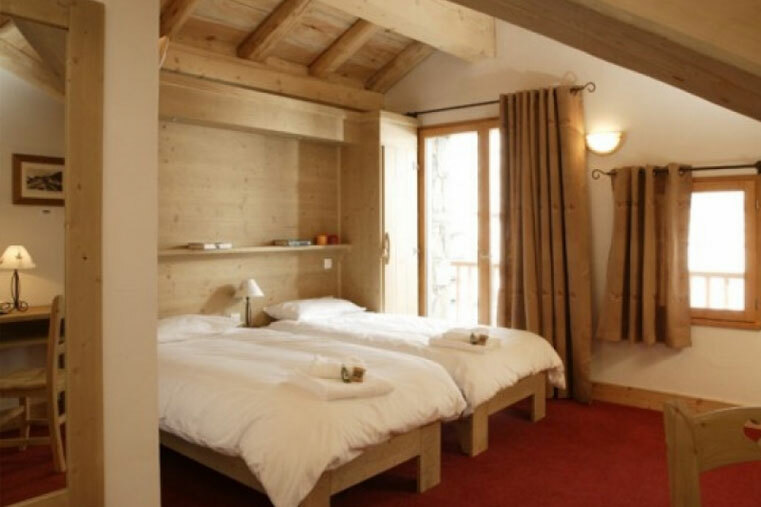 Ski Lodge Aigle is in an unbeatable location perched on the hillside just 140 metres (approx.) from the slopes, and intermediate skiers and above can ski back to the chalet at the end of the day. In the mornings it is only 400 metres (approx.) from the Chaudanne and Paquis lifts. 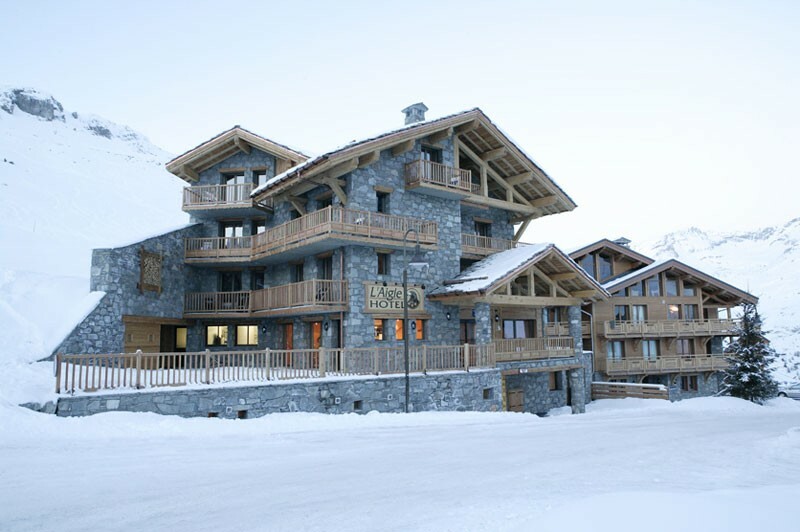 The centre of Tignes Le Lac and its bars and nightlife are approximately 5 minutes walk away. The flights out will be Saturday 26th Jan 2019 early morning and return on Saturday 2nd Feb 2019. Snow train will leave Friday evening and get back Sunday morning (Subject to availability). The price includes food (cooked breakfast, afternoon tea & dinner), accommodation, flights, transfers AND your lift pass! 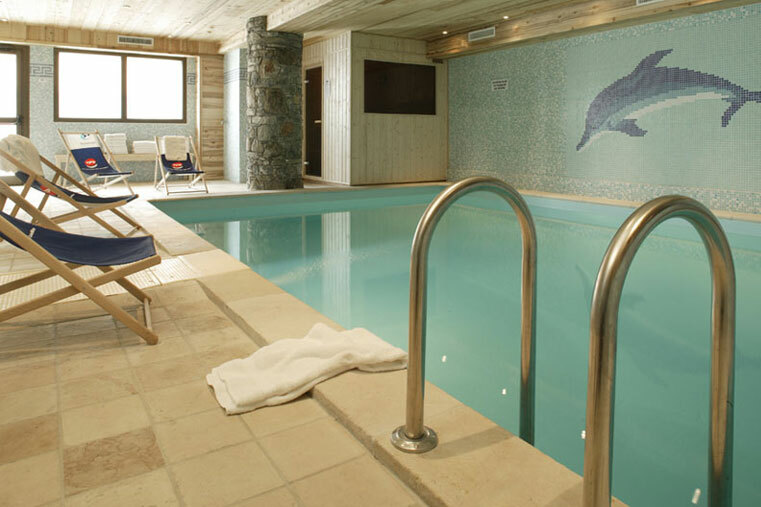 *Please note that the chalet staff take one evening off when dinner will not be provided. All you'll need to fund after this is alcohol, lunch on the mountain, insurance, ski hire and general spending money. We fly from Gatwick although we have the option to travel from regional airports (with a supplement). The price does reduce by £60 if anyone wants to make their own way to the chalet. Already decided or simply want more information, then contact Simon & Warren (Details at the bottom of the page).